Those with allergies, especially those with continual symptoms must endeavour to eradicate the allergen(s) from their lives if the on regular medications should ensure all their medicines are completely free of their specific allergen. 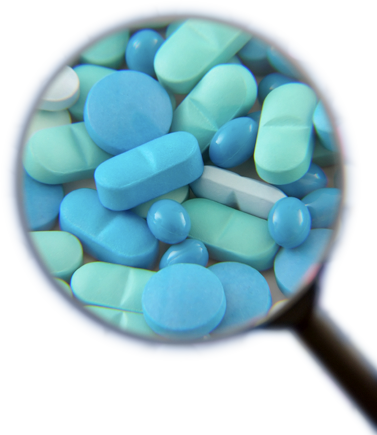 If you are allergic to an excipient (inactive material added to the active drug in medicines to aid in the manufacturing process) then you need to ensure all your regular medication does not contain this excipient, it can be a long and laborious process reading through the product leaflets every time you get your prescription. Let us obtain your allergy free medicines for you, send your prescription to us, with details of the specific allergen, and we will supply medication suitable for you. Not all patients with allergies require medicines to be completely free of a specific allergen, those with a mild intolerance will probably not be severely impacted by the small amounts that can occur in medicines, these patients are advised to continue with their usual medicines. However patients with significant allergies, great sensitivity and those with non-responsive symptoms must endeavour to eradicate all allergens from their diets, for these patients we are there to assist. Allergy Specialists team of pharmacists and technicians source medicinal products from UK licensed suppliers and manufacturers, we will only use licensed medicines, or have them specially produced at MHRA licensed specials manufacturing laboratories free of the specific allergen. 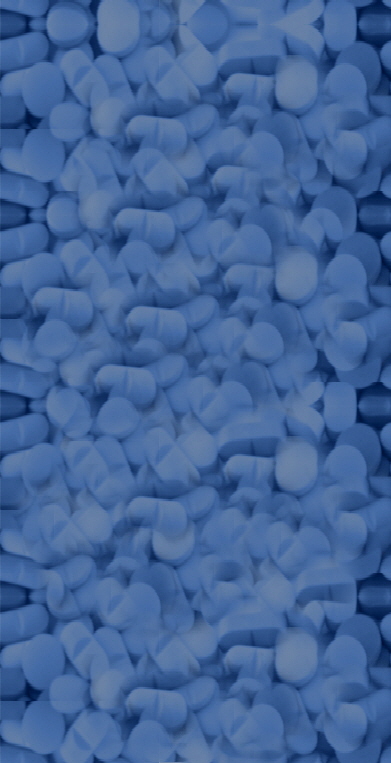 NB Some modified release products for some medications with narrow therapeutic ranges, once the dose is stabilised, it is not recommended to change brand, because of the specific release profile of the release mechanism, it is not possible to manufacture modified release products, if these are not available free of your specific allergen as a licensed product you will be referred back to your GP to look at alternative therapy.